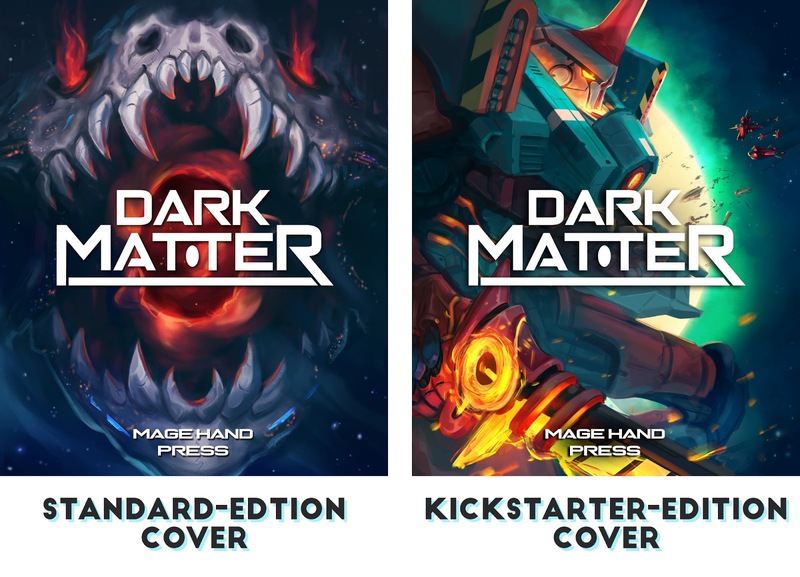 The Dark Matter Kickstarter is July 17th! Put it on your calendar, tell your friends! I love the battle frame design on the kickstarter version! Will that be on all versions of the book gotten through the kickstarter, or only those at the $55 pledge level? Only those at the higher level. 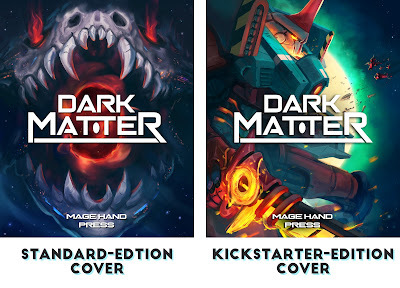 It's kind of counter-intuitive: at the moment, *both* covers are only available via kickstarter. The difference is that the battle frame one won't ever be available outside of KS. 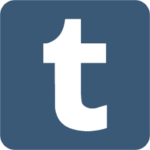 Thanks for the reply! I guess I'm spending $15 dollars than I was expecting too! ...I wasn't planning on backing this kickstarter, as I'm saving money for a car. But that mech cover... SO GOOD.